Online food ordering company Delivery Hero, one of Berlin’s hottest startups, has acquired 100 percent of Finland’s Pizza-online.fi, in which it already had a minority stake. The news follows Delivery Hero’s recent 25 million euros funding round, which brought its total of capital raised to 40 million euros. 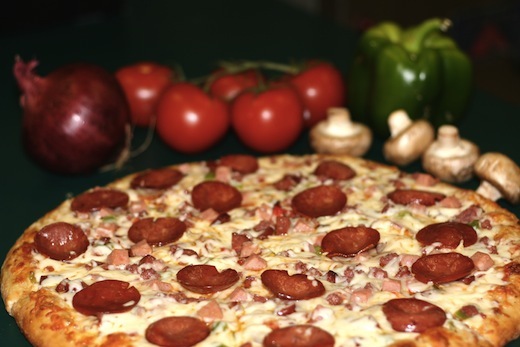 That investment served to finance the acquisition of OnlinePizza Norden Group, a deal that expanded its portfolio of online food ordering websites with OnlinePizza and Mat24 in Sweden, PizzaOnline in Finland (not to be confused with Pizza-Online.fi), PizzaPortal in Poland, and Mjam and WillEssen in Austria. According to a press statement, Pizza-online.fi has over 300 000 users in Finland, and delivers around 1.5 million orders from 700 different restaurants, per year. The company behind Pizza-online.fi was originally founded in 2005. Delivery Hero was started by German startup incubator Team Europe in 2010 and has become one of Europe’s leading online food ordering services in a short time. The company, which rivals Just-Eat, claims it has over four million customers worldwide, and 19,000 partner restaurants and delivery services on four continents. Delivery Hero has attracted investments from runet, e-Tengelmann, Kite Ventures, Holtzbrinck Ventures, Point Nine Capital and Team Europe. The company employs more than 400 people around the world.